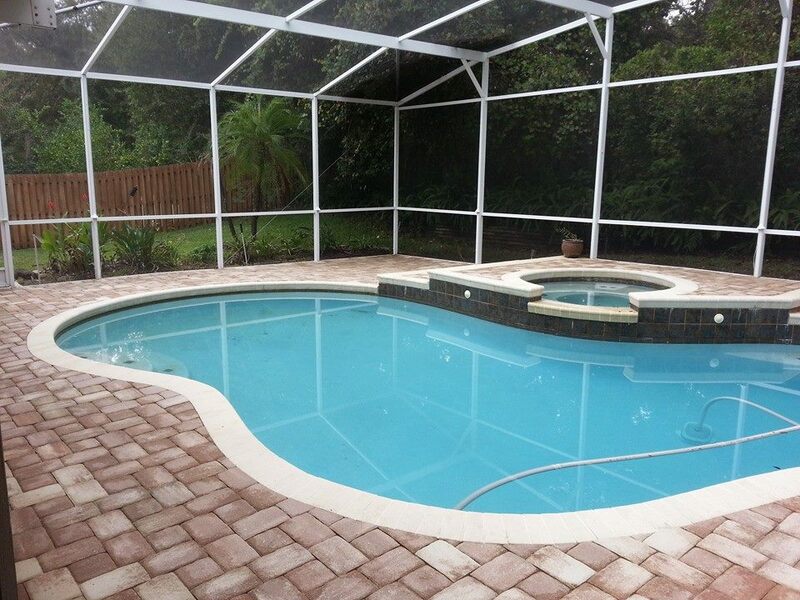 “Orlando” and “pools” pair well together. 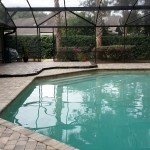 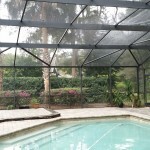 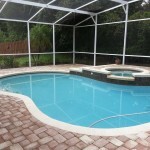 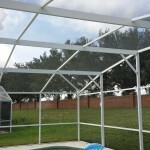 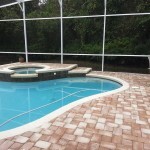 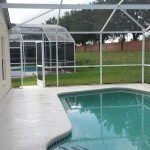 But to make your pool a safe, fun place to enjoy the sunny weather, it needs professional help. 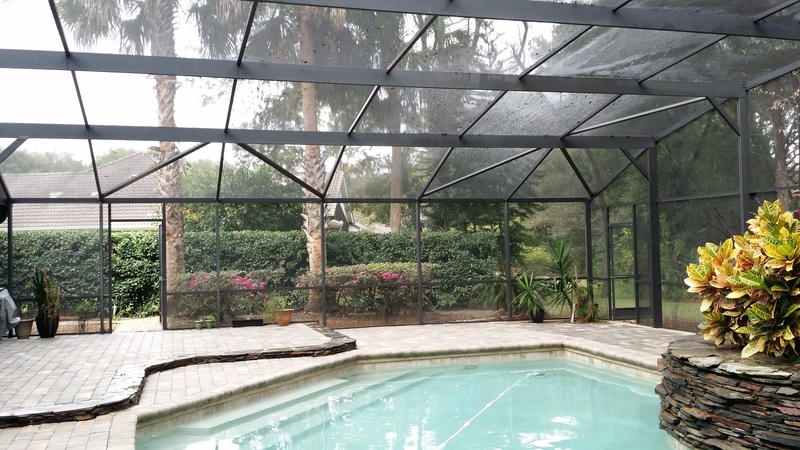 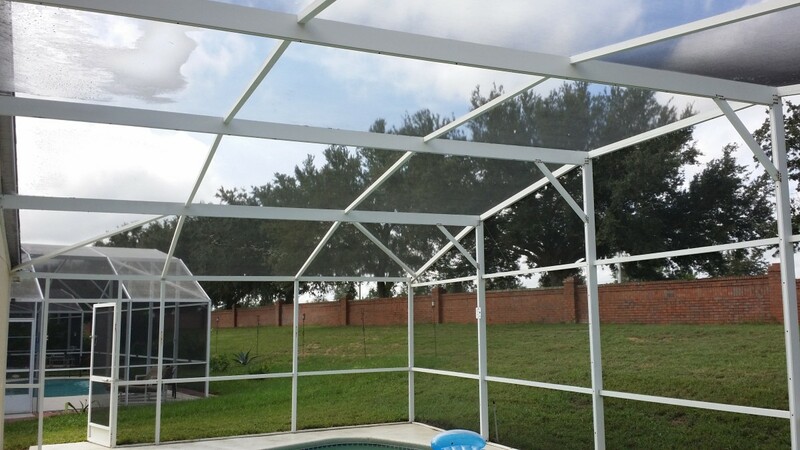 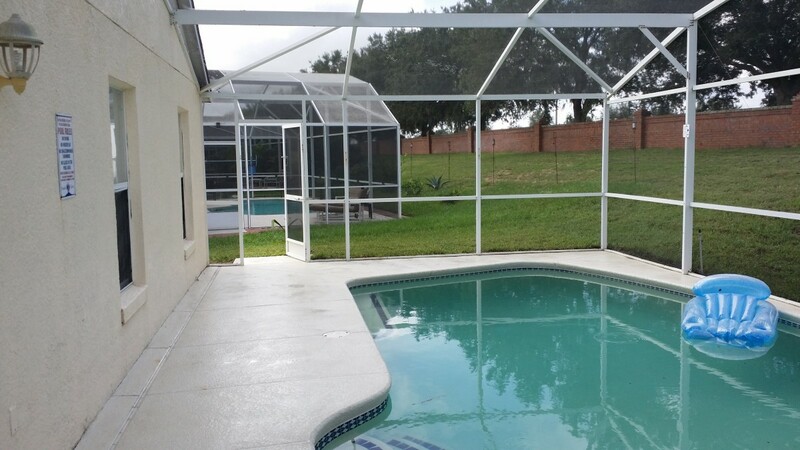 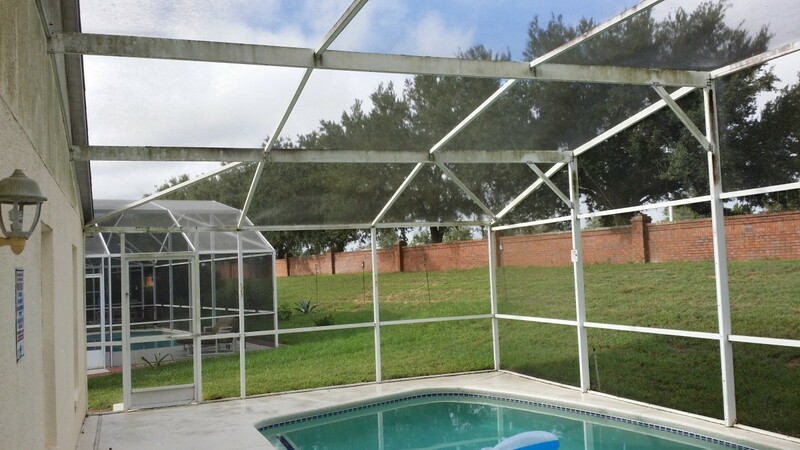 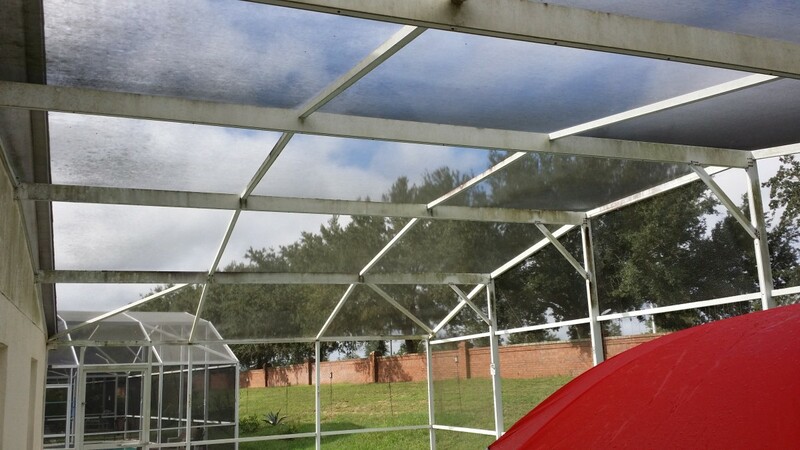 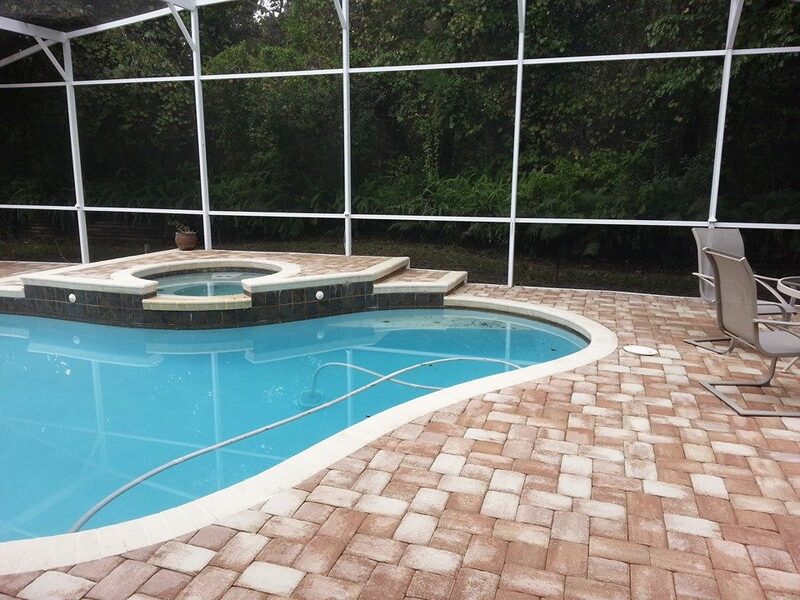 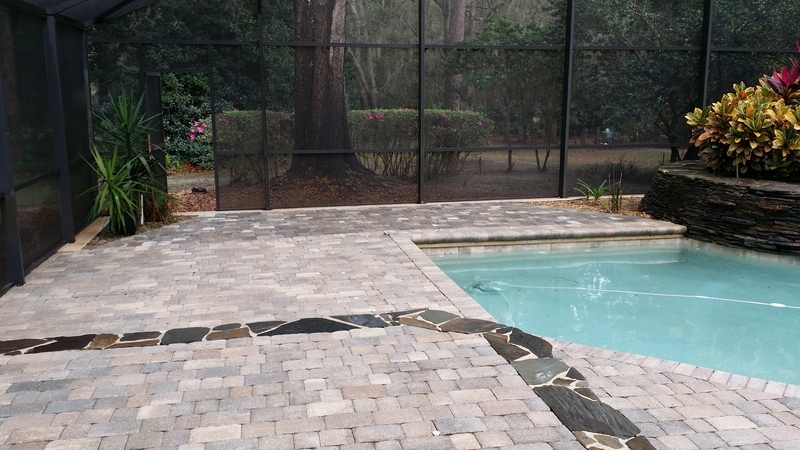 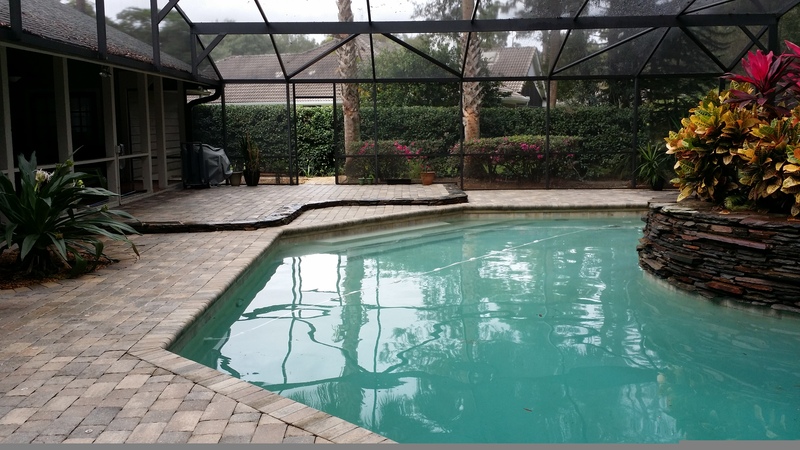 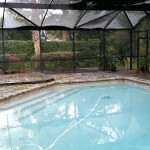 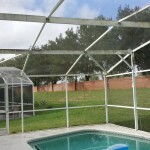 3LM Roof Cleaning & Exterior Pressure Washing delivers pool deck & enclosure cleaning services that will bring a great poolside experience to your home. 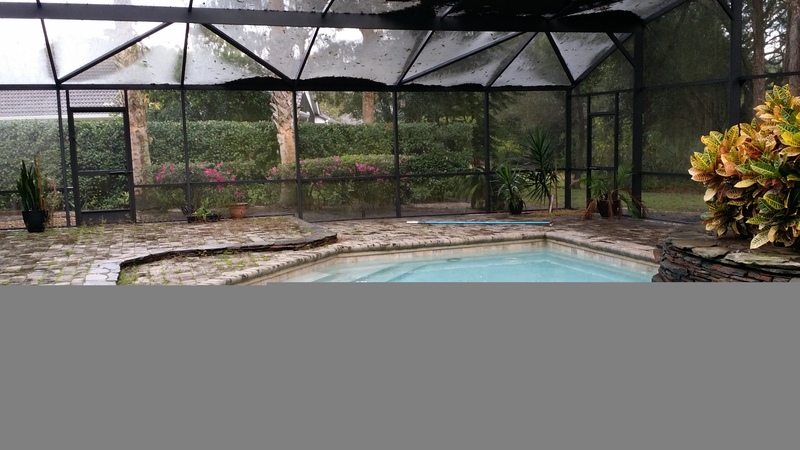 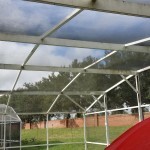 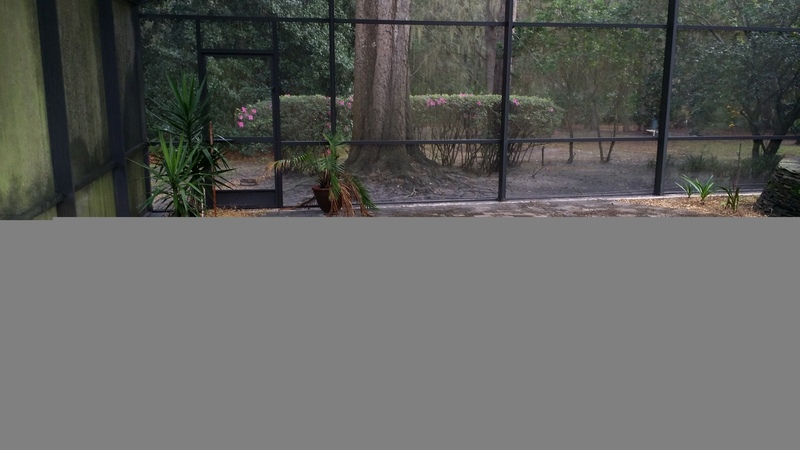 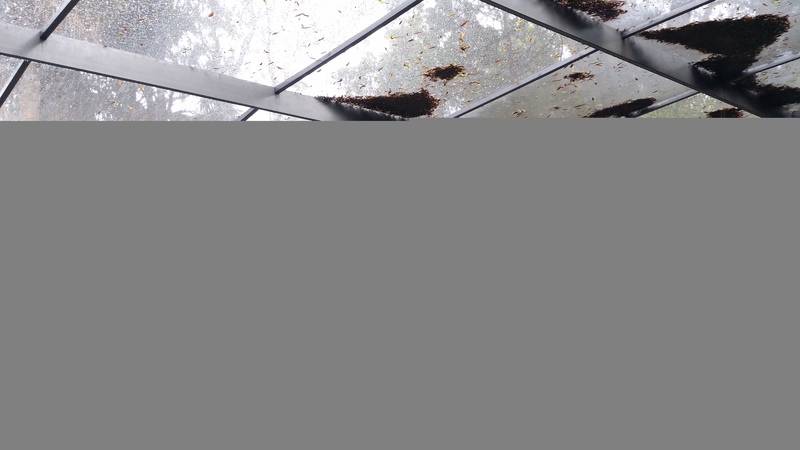 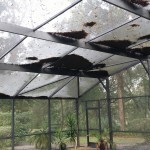 The combination of a warm, humid climate and a consistently wet part of your property is a recipe for issues. 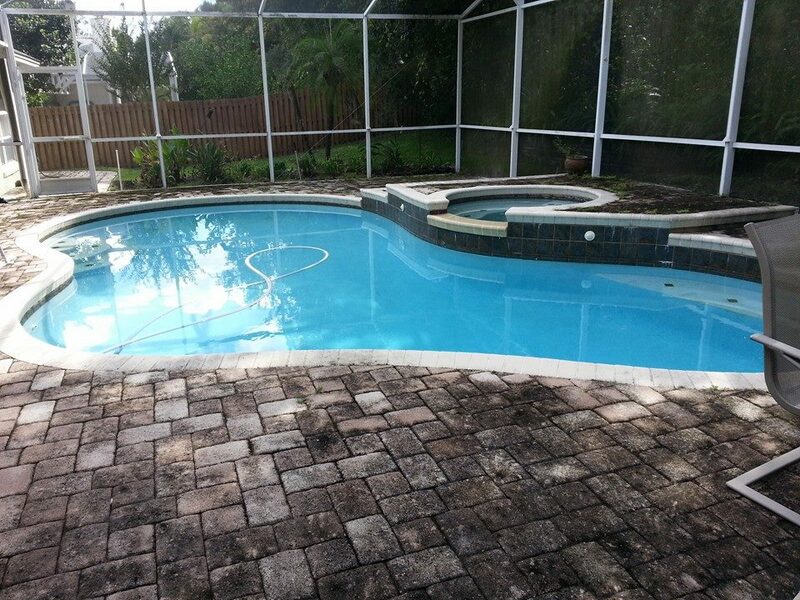 Unfortunately, this scenario perfectly describes your pool area. 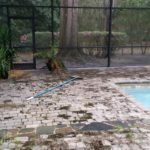 After receiving your free estimate and setting up an appointment, our team will come to your property with our mobile power washing unit. 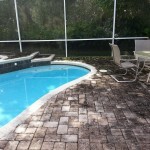 We apply a solution of cleaning detergents that are designed to remove any buildup and muck that has accumulated on your surfaces. 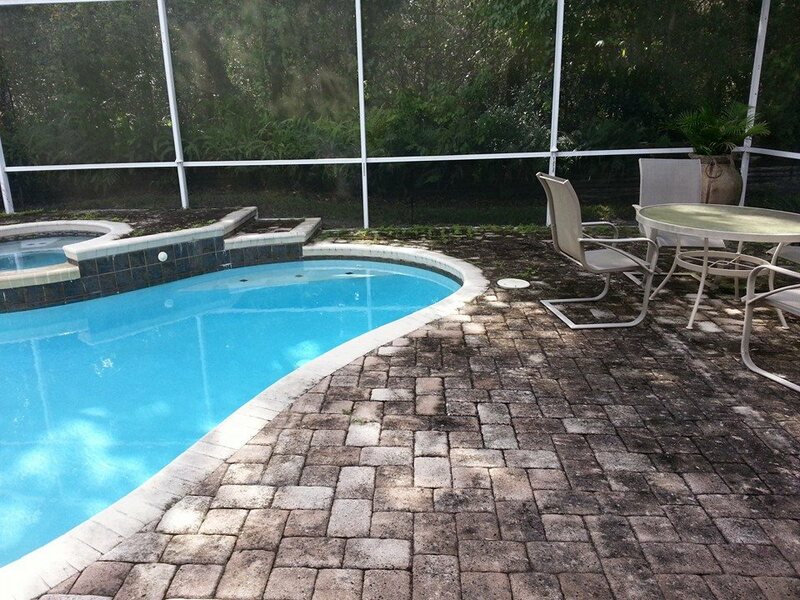 After power washing your deck or enclosure clean, we conduct a thorough inspection to make sure that you’ve got the best result. 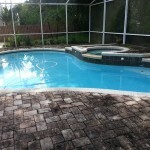 That means a space that is debris-free, stain-free, and ready to be a spot for fun and relaxation. 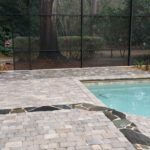 Make sure you’re getting the most out of your pool and get a safe and easy-on-the-eyes solution from 3LM.